Chancellor Philip Hammond delivered the 2019 Spring Statement to the House of Commons, and stated that the UK economy had ‘reached a turning point’. 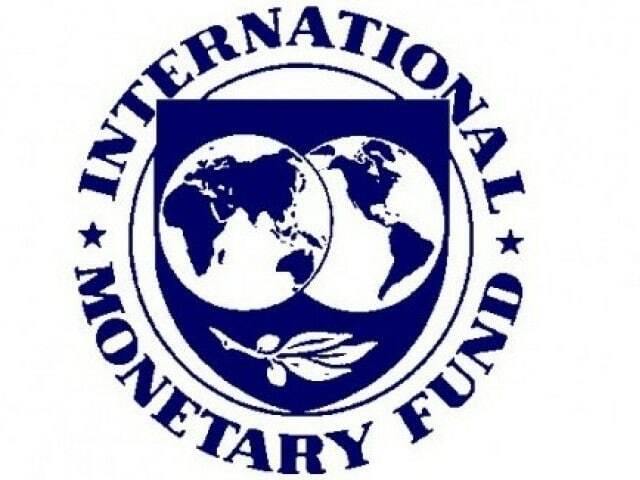 The International Monetary Fund (IMF) has warned the UK that a ‘no deal’ Brexit could ‘damage the global economy’. A no deal Brexit ‘could cause global growth to worsen’, the IMF warned. Within the report, the IMF wrote: ‘A range of triggers beyond escalating trade tensions could spark a further deterioration in risk sentiment, with adverse growth implications, especially given the high levels of public and private debt. 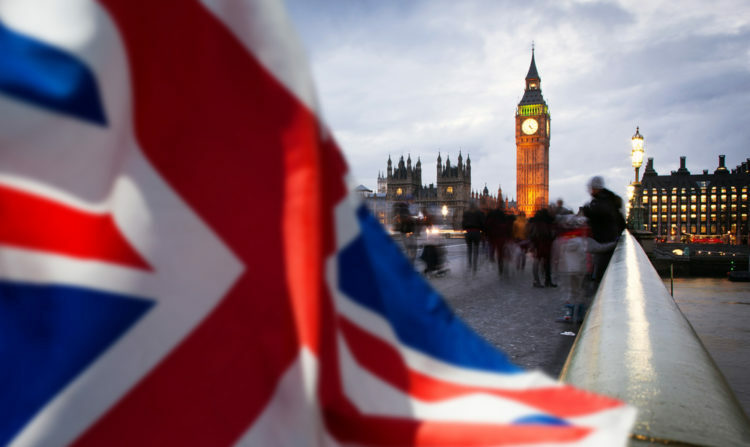 Commenting on the matter, Gita Gopinath, Chief Economist at the IMF, said: ‘As of mid-January, the shape that Brexit will take remains highly uncertain. 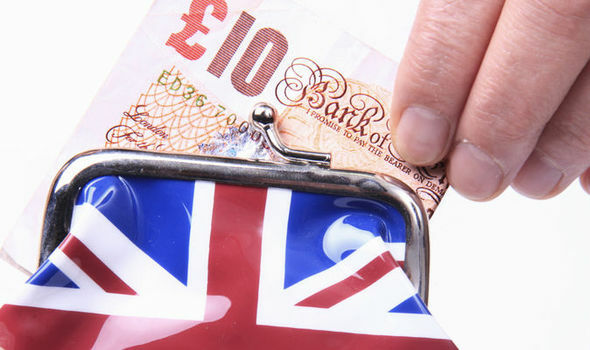 The Trades Union Congress (TUC) has suggested that growth in the UK economy is being adversely affected by an ‘avalanche of cuts’. Preliminary estimates published by the Office for National Statistics (ONS) show that, between January and March 2018, growth in UK Gross Domestic Product (GDP) increased by just 0.1%, compared to growth of 0.4% in the previous quarter. Although Chancellor Philip Hammond attributed some of the slow growth to the hazardous weather conditions that affected the UK in February and March, the ONS reported that this ultimately had ‘very little impact’ on the growth of the economy. Drilling down into the various sectors that constitute GDP, the agricultural and construction sectors experienced falling growth, with these industries down by 1.4% and 3.3% when compared to the previous quarter. Meanwhile, production showed the highest growth at 0.7%. Finally, the services sector showed an increase of 0.3%, and proved to be the ‘largest contributor to GDP growth’. The TUC believes that the pattern of low growth has been caused by ‘government cuts and underinvestment’. It claims that there is a need to modernise Britain’s infrastructure, and stated that this can be achieved by improving UK roads and railways, and by supplying high-speed broadband and ‘clean energy’ to ‘every part of Britain’. Frances O’Grady, General Secretary of the TUC, said: ‘The government should set up a National Investment Bank to upgrade roads and rail.